Read the Haggadah in HEBREW this Pesach! Did you drop out of Hebrew School? Do you love the sound of the musical service but can’t follow along in the Siddur? Are you embarrassed, thinking that you’re the only one in need of a transliterated prayer book? Do you avoid going to shul altogether because you can’t read the words? If you answered “yes” to any of these questions, The Song Shul invites you to take the Alef Bet Challenge and learn to read Hebrew! Yes, you can do it! This is the year that you will stop procrastinating, overcome mental obstacles, and acquire the wonderful skill of reading Hebrew. And you’ll have fun doing it, too! We promise that it’s not hard. With Aliza Spiro’s innovative approach (not to mention her patience, encouragement, and fun-loving attitude), and surrounded by others who share and understand your predicament, you will be amazed at how easy it is to learn to read the language! Ten Sessions and you can read the Haggadah in Hebrew this Pesach! 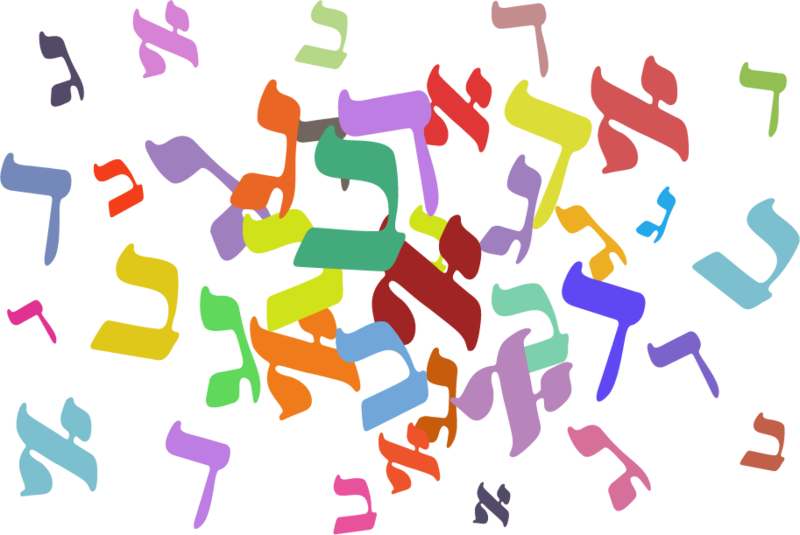 I would like to take The Song Shul’s Alef Bet Challenge, beginning March 3rd, 2019.